The remains of abandoned old mines in the forest Kamajk. These mines date back to the year 1337. 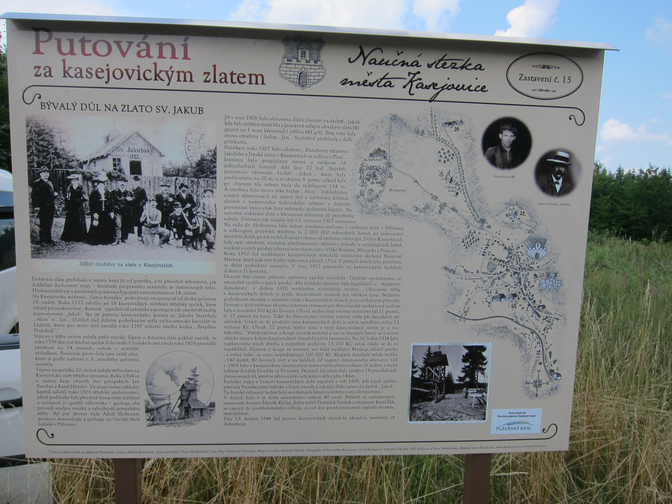 Jakub, Jan, and Alois were the best-known mines. 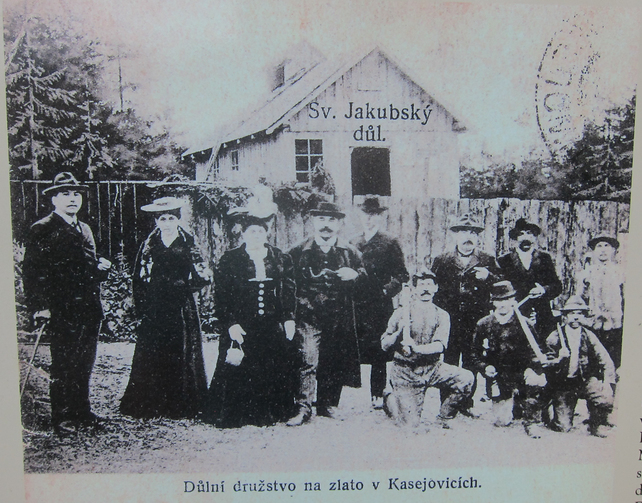 Mining at Kasejovice took place mostly in the 18th and 19th centuries and at the beginning of the 20th century. Total gold production was probably much less than 1000 kg. 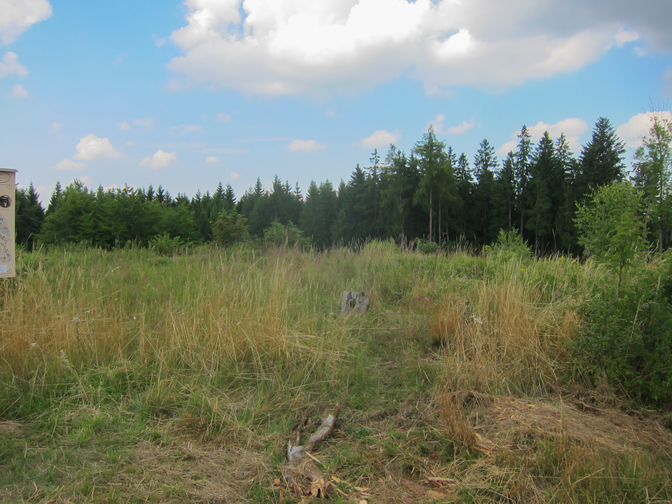 The site is situated in the easternmost part of the Kasejovice outlier of the Drosendorf Unit of the Moldanubicum. It is built by LP-HT biotite-cordierite migmatites (migmatitized gneisses) with rare intercalations of calc-silicate gneisses and scarce intrusions of granite-porphyry and aplite dykes. Four mineralization stages (Litochleb 1984): quartz stage (wolframite ± scheelite, quartz-1, apatite, rutile, tourmaline, arsenopyrite and pyrite-1); gold-bearing stage (quartz-2, muscovite, chlorite, pyrite-2, pyrrhotite, chalcopyrite-1, molybdenite, native bismuth, bismuthinite, various Bi-Te-S phases and gold-1); base metal “polymetallic” (Sb-bismuthinite, kobellite, Bi-jamesonite, Bi-berthierite, Bi-andorite, Ag-tetrahedrite, chalcopyrite-2 and gold-2); and calcite stage (calcite, dolomite, pyrite-3). Litochleb J. (1984) Minerogeneze kasejovických zlatonosných žil (Minerogenesis of gold-bearing veins from Kasejovice). Sborník Hornická Příbram ve vědě a technice, sekce geol., mineral., geochem., lož. drahých kovů Au, Ag, 1984. p.257–264. Příbram. (in Czech). Litochleb, J., Krištín, J., Šrein, V. (1990) Bismutové minerály zlatonosného zrudnění z Kasejovic v jz. Čechách (Bismuthian minerals from gold-bearing mineralization at Kasejovice, southwest Bohemia). Věst. Ústř. Úst. geol. 1990, 65 (5), 279–289. (in Czech). Litochleb, J. (1998) Mineralogie zlatonosného zrudnění z dolu Jakub u Kasejovic (jz. Čechy). Bulletin mineralogicko-petrografického oddělení Národního muzea v Praze, 1998, roč. 6, s. 102-112. Zachariáš, J., Pudilová, M. (2002) Fluid inclusion and stable isotope study of the Kasejovice gold district, central Bohemia. 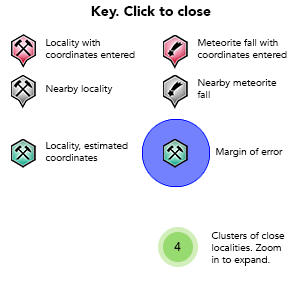 Bulletin of the Czech Geological Survey, 2002. Vol. 77, No. 3, 157–165.